Maternal Mortality is one of our times greatest challenges. 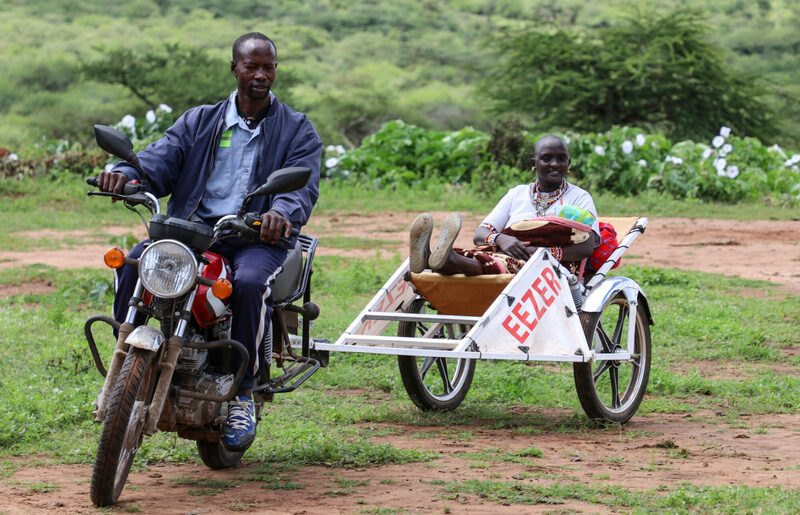 The Eezer Initiatives entry point is to provide safe and affordable transportation of pregnant mothers from the home to the clinic. The Eezer is designed with Swedish know-how and local materials and built with pride in Nairobi, Kenya.